Learn to use Microsoft Excel. The right way. Ready to learn Excel secrets used by the pros? Sign up for a free 5-day course and learn tricks that can save you hours every day. 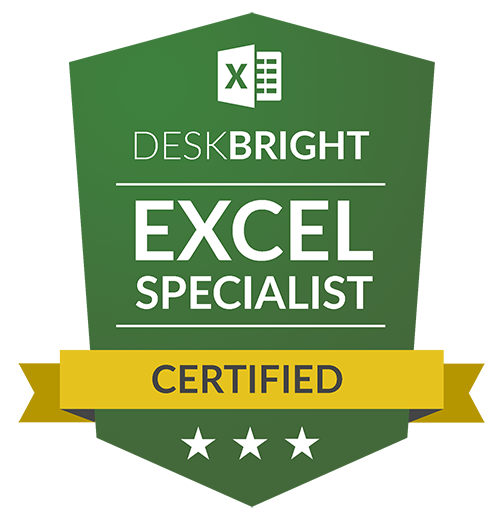 Deskbright's Excel Mastery Certification is an end-to-end training program that will help you create truly effortless spreadsheets that do your work for you. As a Certified Microsoft Excel Specialist, you'll have the skills to squeeze every ounce of value you possibly can out of spreadsheet software. 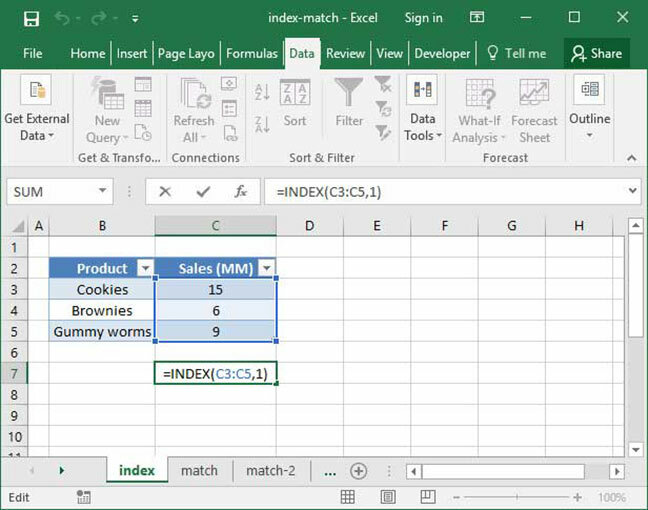 Starting with basic Excel fundamentals, you'll build your knowledge of features and functions from PivotTables through advanced financial models. Excel video courses. Check out our professional video courses, with easy-to-follow instruction and live exercises. Excel interview questions. Ace the interview with our comprehensive overview of Excel interview questions. The Ultimate Excel Book. Learn spreadsheet secrets used by the pros — from the ground up. Free online lessons. Check out our free series of online Excel lessons used by tens of thousands of visitors each month. Uber, one of the world's fastest-growing companies, asks applicants for analytical positions to complete a rigorous Excel test before interviewing. 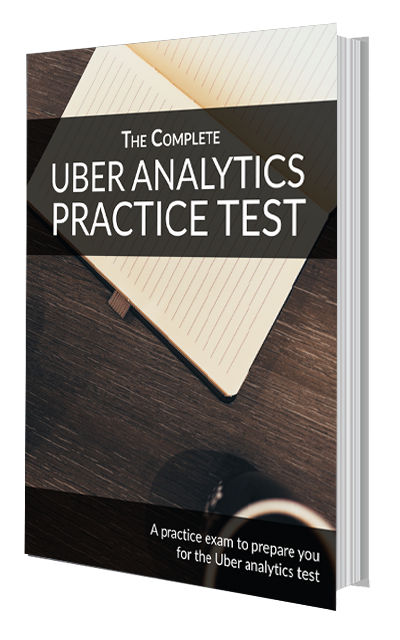 If you're interviewing at Uber, make sure you are qualified for the job and prepared for your interview with our Uber analytics test prep resources.